Publicis Media has appointed Ankush Talwar as Head, Data Sciences. Ankush is an Analytics & Technology expert with 13 years of experience in Data analytics, problem solving and providing effective business solutions across multiple domains including Retail, Ecommerce and Online Media, Financial Services, Telecom and Tech. An engineer by qualification, he has a diverse experience across organisations like Inductis, Amex, Accenture, Flipkart. 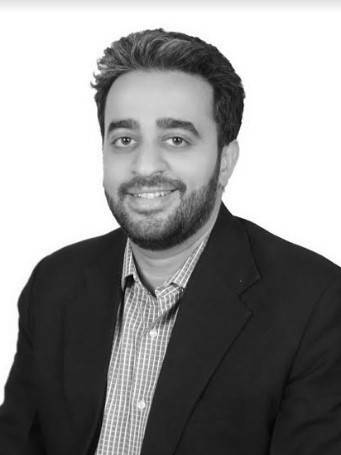 Ankush joins from Neo@Ogilvy where he was VP and Head of Analytics and Insights.